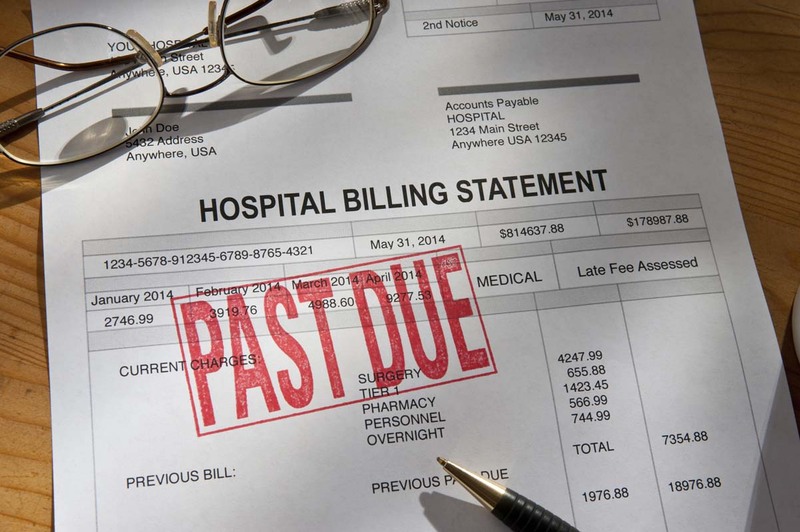 Consumers are often blind-sided by the higher medical bills that can result from overnight hospital stays that are classified as “observations,” the Post-Gazette reports. Hospitals and insurance companies determine the classification, which denotes whether they believe patients require an inpatient hospital stay or outpatient monitoring. Small wonder it’s confusing: For the same care, the same tests, the same overnight stay, your insurance plan may cover nearly all the cost – or hardly any of it. Like emergency department denials, the classification can happen after the fact. Often, it is not determined until a patient has left the hospital. Only then do insurers determine whether the treatment warranted an inpatient stay. “‘Observation’ is not really a clinical term. It’s an insurance company term,” said Denis Lukes, chief financial officer for the Healthcare Council of Western Pennsylvania. The distinction can affect patients who are too fragile to be discharged, like seniors facing multiple medical issues. 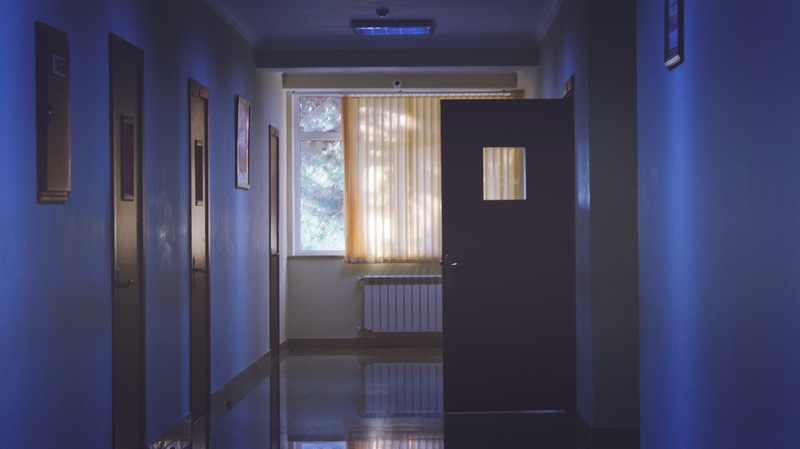 For Medicare patients, having a stay be classified as “inpatient care” or “outpatient observation” can have large repercussions for the cost of care. 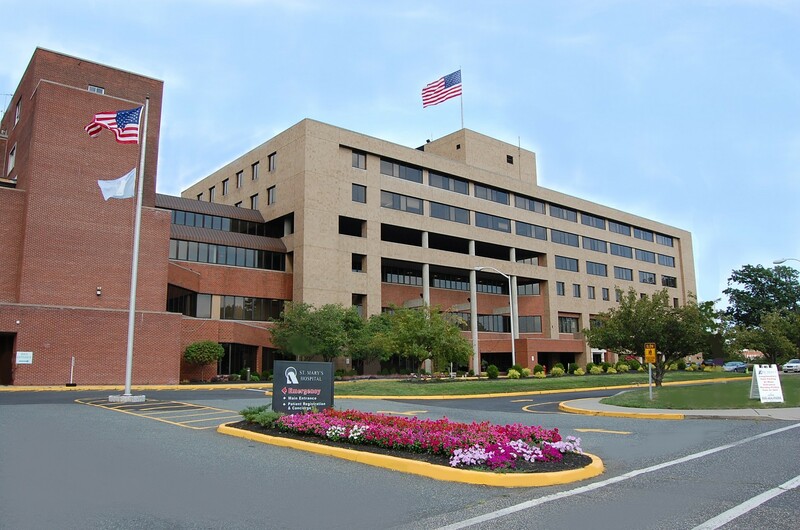 In 2011, Medicare beneficiaries filed a class-action lawsuit against HHS, suggesting it was pressuring hospitals to use this status as a cost-savings measure and thereby violating patients’ rights under the Medicare Act. The suit was dismissed earlier this year. In the meantime, patients are left to wonder and wait – often until after their bill has arrived – what their status is.